Do you want your Tribe to become Directed, Connected and Supercharged? 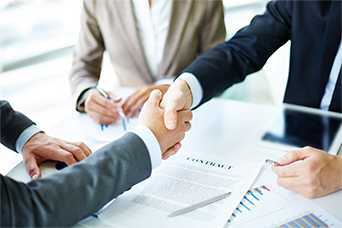 Tribe365™ is the world’s first off the shelf culture implementation programme. 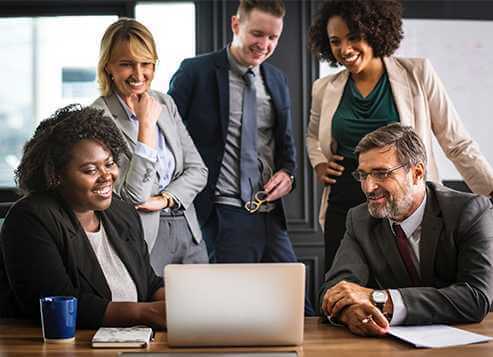 Tribe365™ shines a spotlight on your culture and brings absolute focus to ensure it is the right culture for you and it brings about the maximum performance possible. 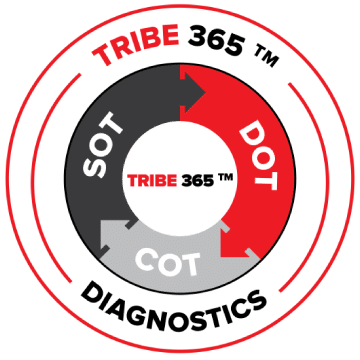 Tribe365™ is split into 3 core modules of Direction (DOT) Connection (COT) and Supercharging (SOT). Direction and Connection, specifically, work against each other and require constant focus. Tribe365™ brings that focus. The Tribe365™ programme brings Focus, Understanding and Action to each module ensuring the right balance is achieved in each area. The Tribe365™ app facilitates the programme and makes work culture a living, breathing vehicle for success. 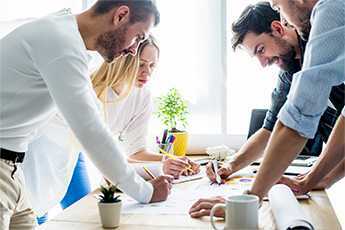 Culture is the combination of a shared direction and connection within a team or group. The strongest cultures worldwide bring structure and belonging to facilitate high performance, and can be seen within the greatest organisations, sports/work teams and above all cultural tribes worldwide. Culture is always evolving and changing, and before you know it your team may stop performing, all because the culture is not in the right place. High performing singularly focussed teams 365 days a year are only possible if there is constant work on balancing the culture of the team. TRIBE 365™ is the key to bringing the right balance in culture to your team. Who is TRIBE 365™ for? TRIBE 365™ brings focus, understanding and action to setting the strongest culture for organisations , teams or individuals. Supercharging Our Tribe – Force multiplier…! 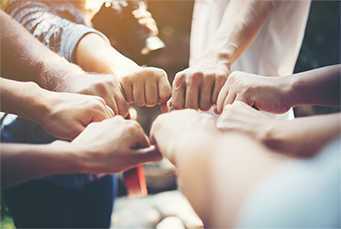 Connecting Our Tribe – How do we work together? What are our contributions? 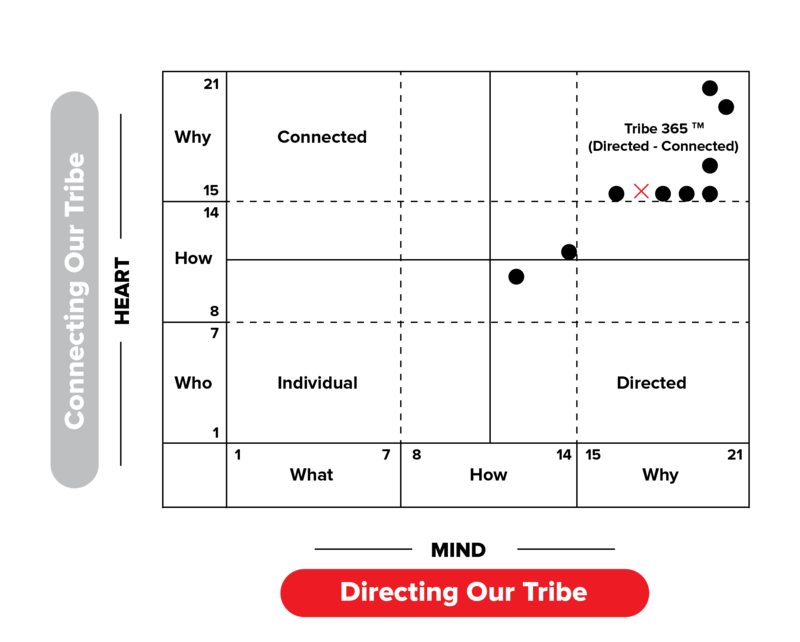 Directing Our Tribe – Why do we exist? Who are we?